Sunday, 10:30 a.m. – 11:30 a.m.
Zumba Gold is back at the JCCCNC! 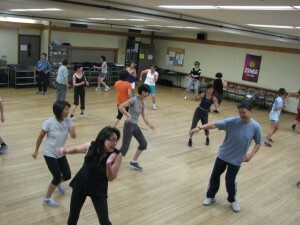 Zumba Gold is a low impact fitness class utilizing up-tempo Latin music to create a fun and enjoyable workout. Join instructor Janet Cordova as she hosts fun and energetic Zumba Gold classes every Sunday. Whether you are looking for exercise or to make new friends, come out and enjoy this fun ongoing program! Students of all ability levels are welcome. The JCCCNC is proud to serve over 185,000 annually through our programs, events and facility. 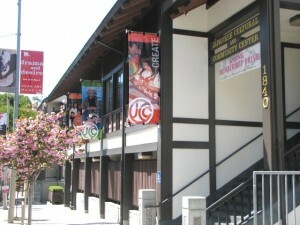 Owned and operated by the community, we work to preserve and promote Japanese and Japanese American culture, heritage and community. We invite you to come by and see what's going on at the Center. 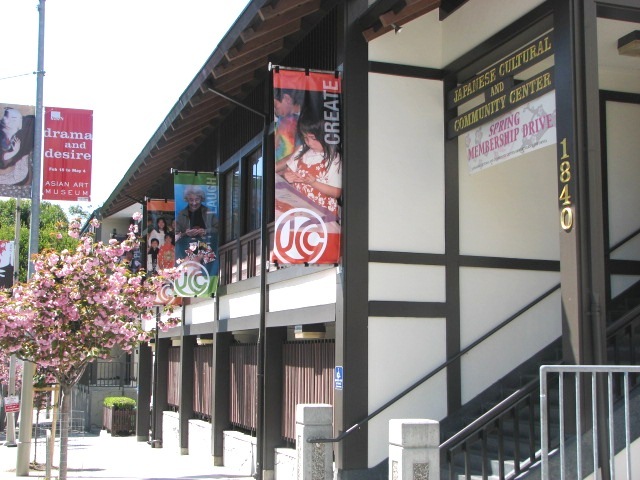 The Japanese Cultural and Community Center of Northern California (JCCCNC) strives to meet the evolving needs of the Japanese American community through programs, affordable services and administrative support and facilities for other local service organizations.